The Jackson Audubon Society conducts an annual Christmas Bird Count each December as part of the National Audubon count. 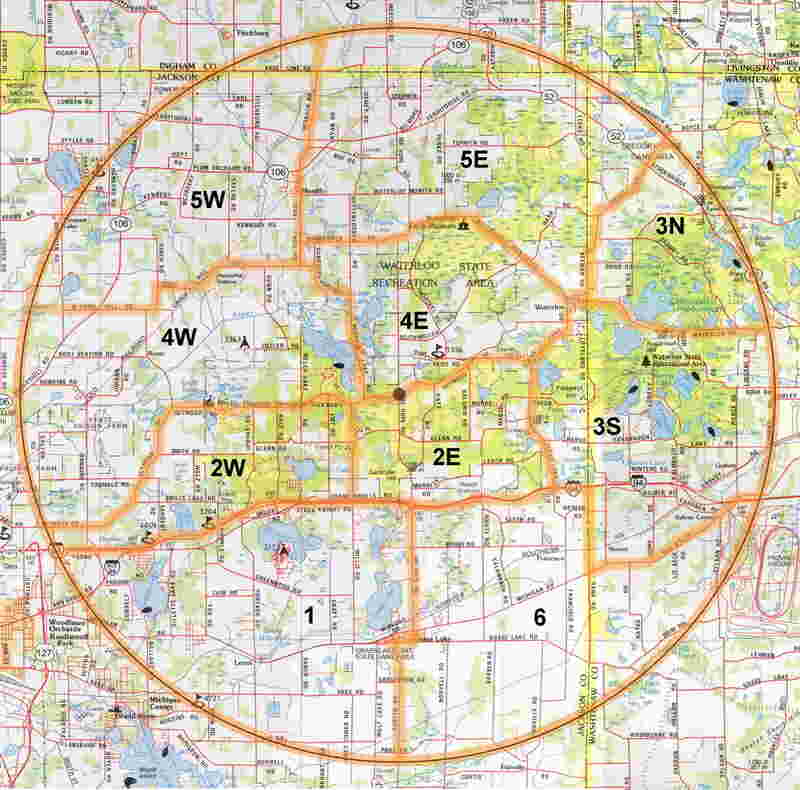 Our count area is the Waterloo State Recreation Area, centered on the corner of Mt. Hope and Seymour Rd. The 2018 CBC was held on Saturday December 15, 2018. Read the Waterloo recreation Area 2018 CBC report by Gary Siegrist HERE. Contact Gary Siegrist at gwsiegrist@gmail.com for more information or if you can help in 2019. The date is set: 12/21/2019. For information at the national level visit www.christmasbirdcount.org. You can see our area by selecting Waterloo State Recreation Area. The code is MIWA.